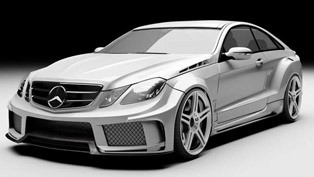 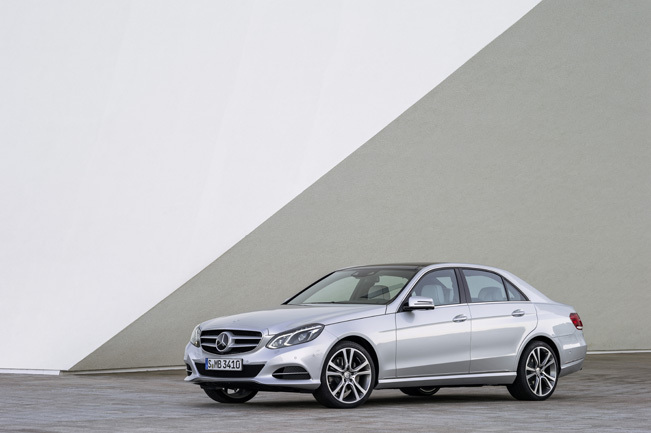 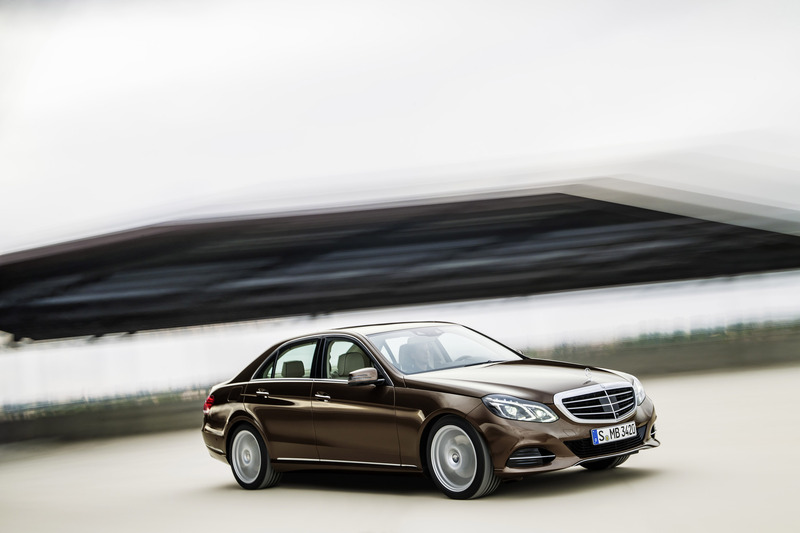 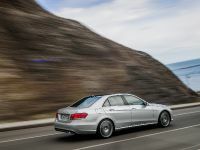 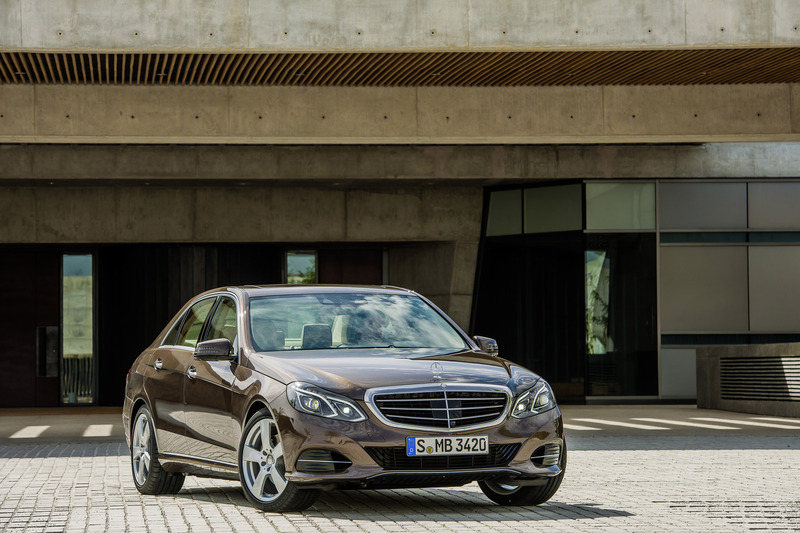 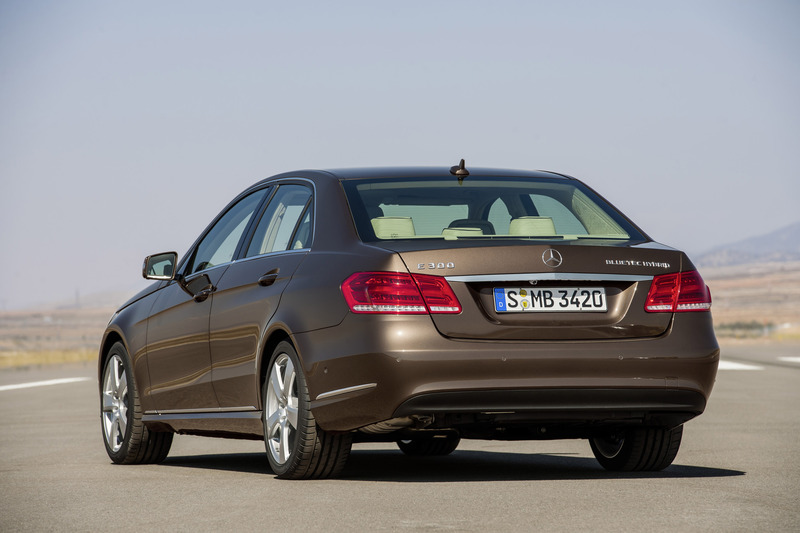 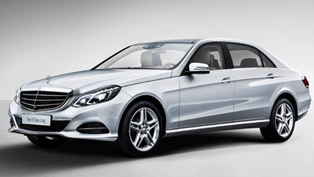 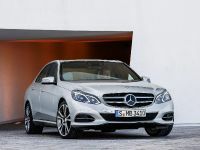 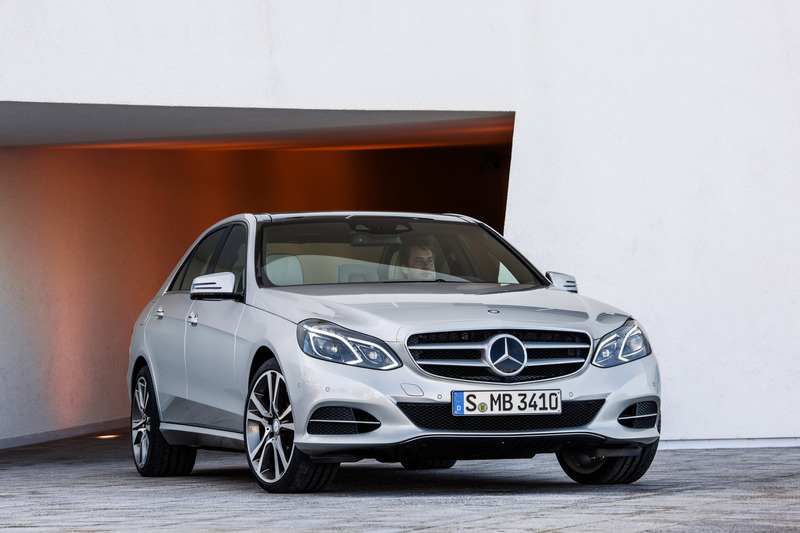 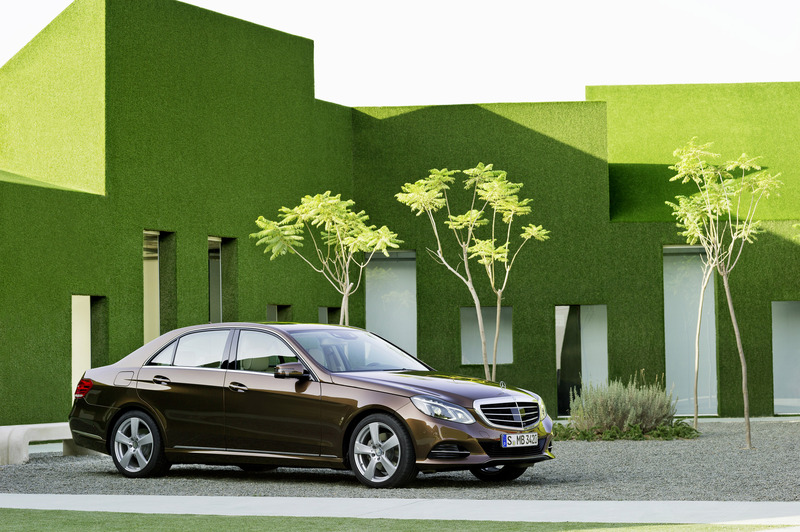 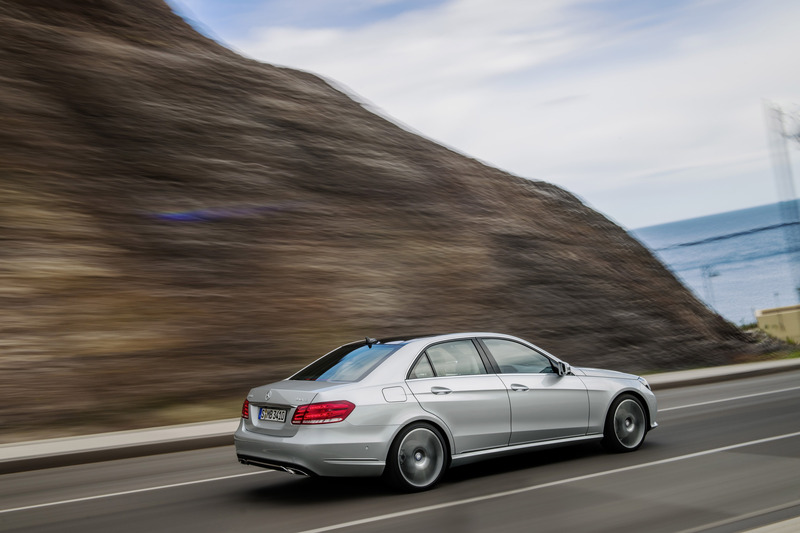 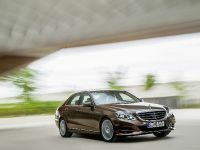 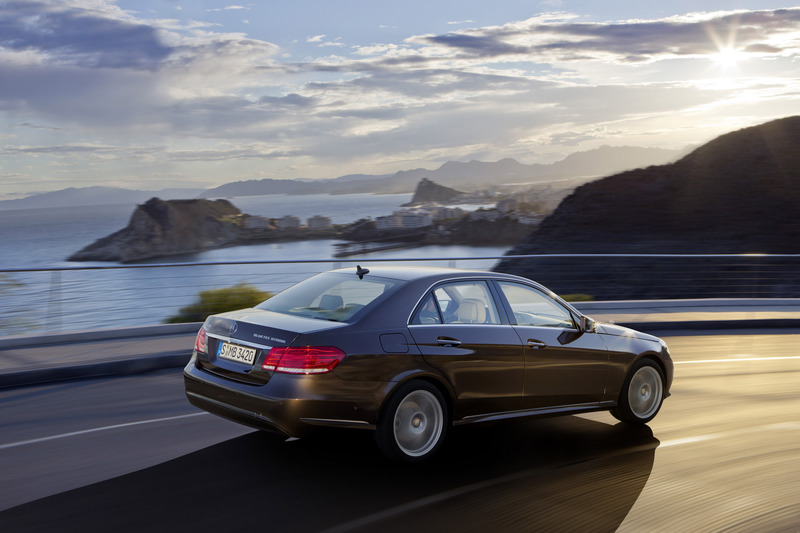 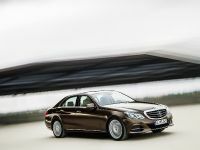 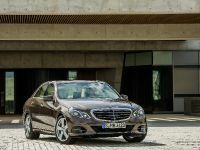 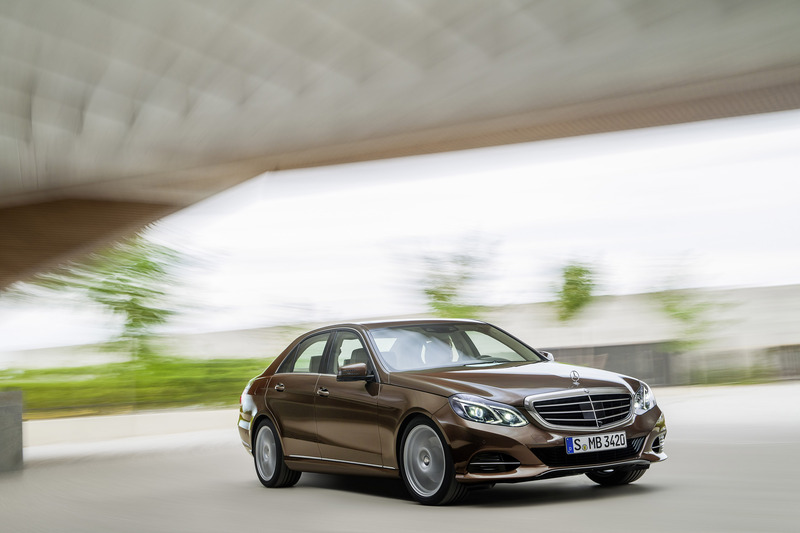 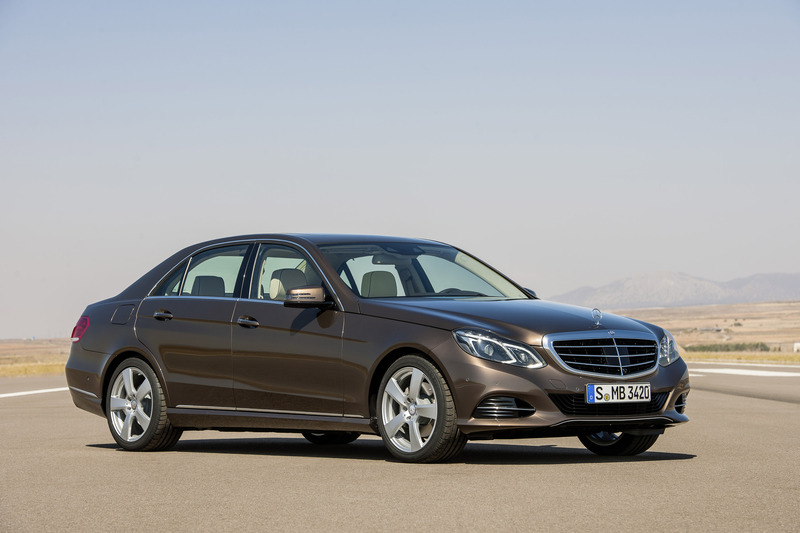 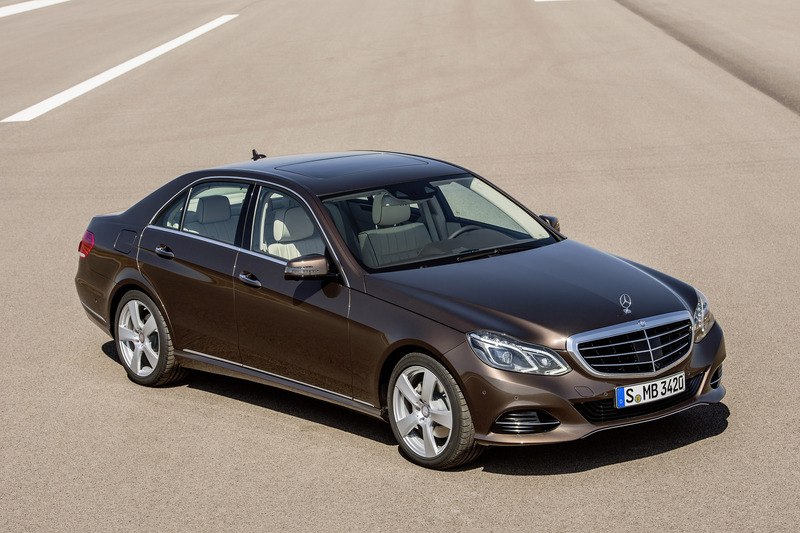 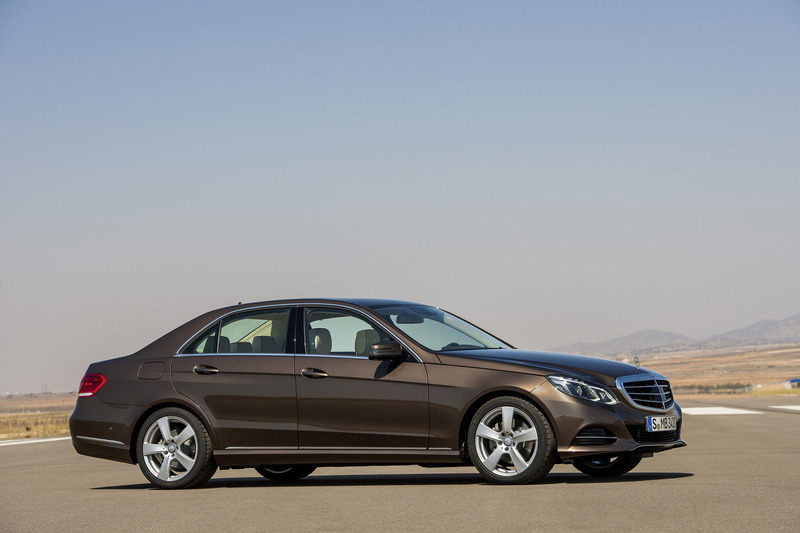 Mercedes-Benz has finally revealed the new 2014 E-Class Facelift. 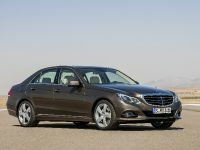 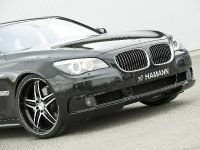 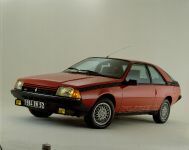 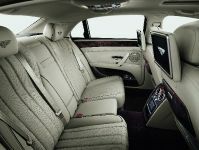 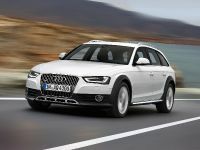 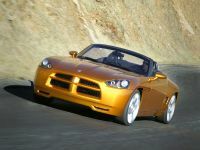 The big family saloon is actually a slightly updated version of the previous model, which is one of the best premium cars in the world. 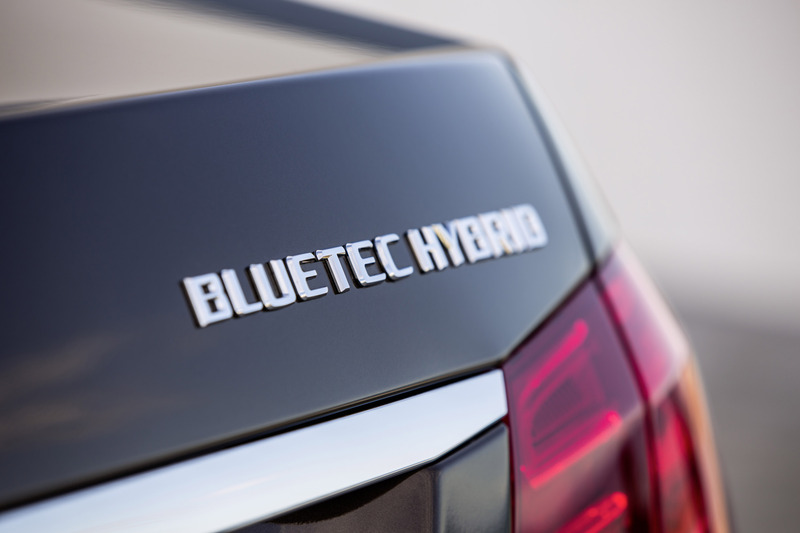 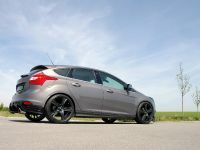 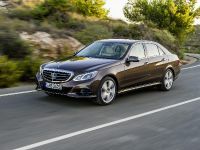 The new model comes with significant styling changes, better and more efficient engines, a lot of extras and some hi-tech features. 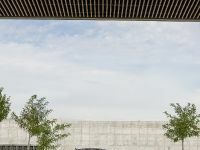 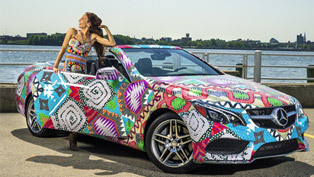 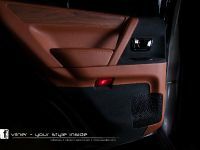 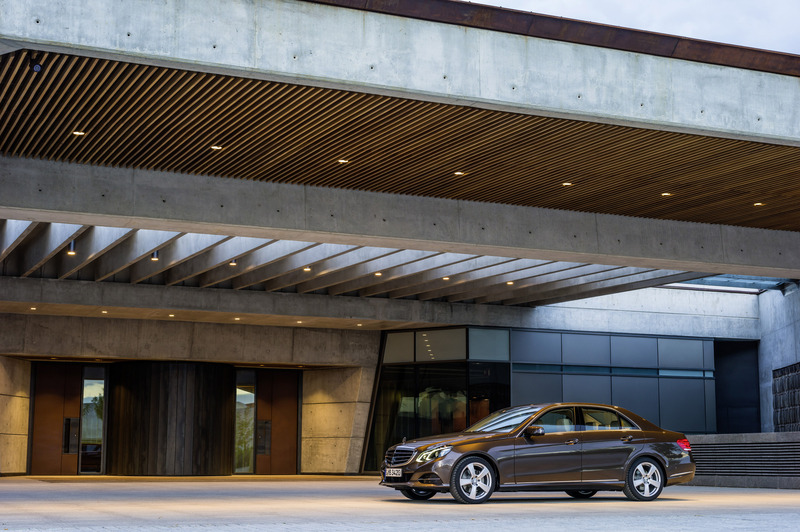 Designers applied the new Mercedes-Benz design language to reinterpret the brand's classic design values on the existing basis. 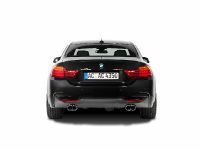 The outcome is an elegant, refined and yet sporty look. 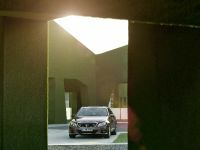 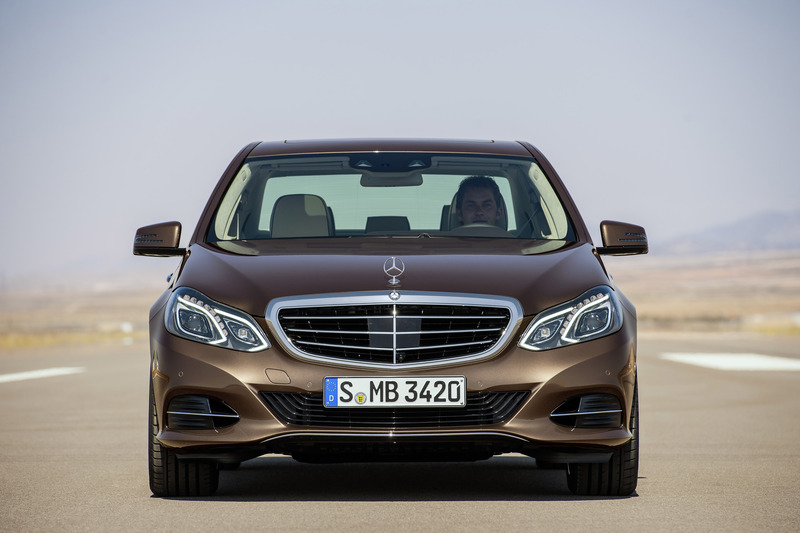 The front end has been completely revised with new headlamps that incorporate all light functions within a single lens, while flowing light elements within the headlamps help to retain the "four-eyed" appearance that is such a distinctive E-Class signature. 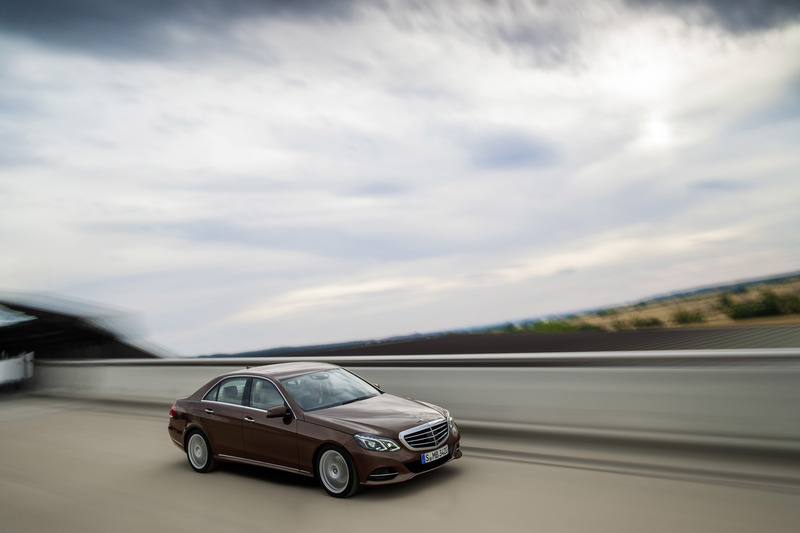 The low beam and daytime running lights both come with partial LED as standard, while full-LED headlamps are available as an option for the first time in this class. 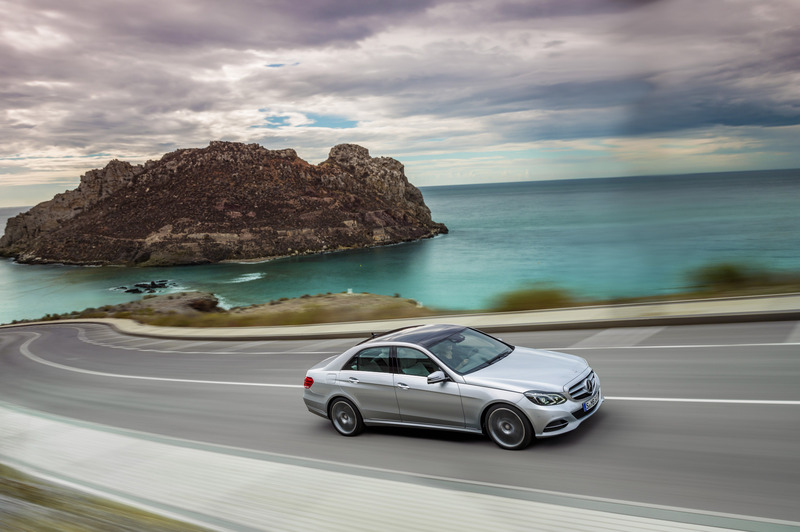 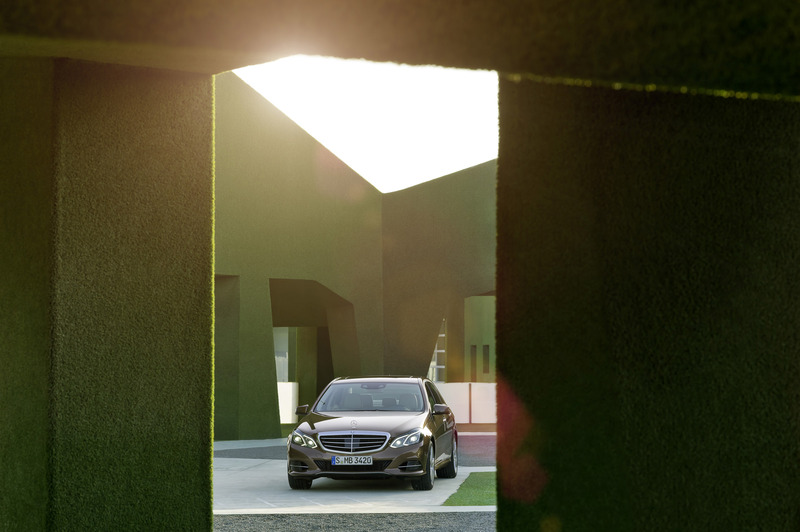 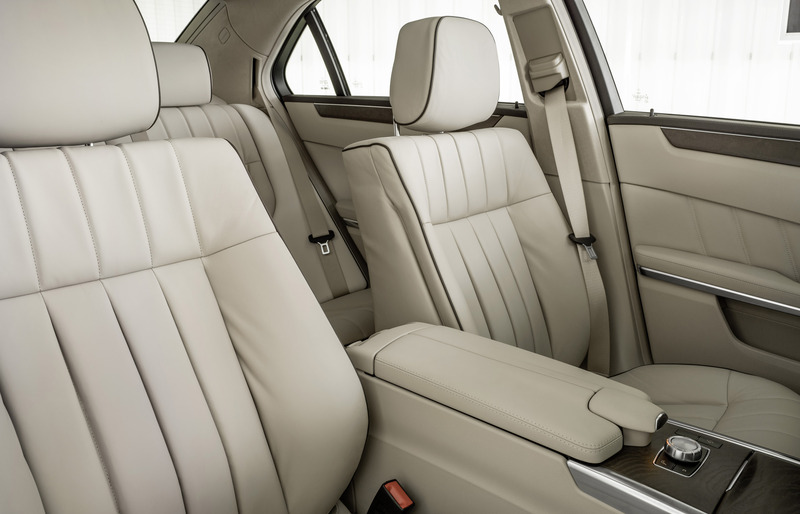 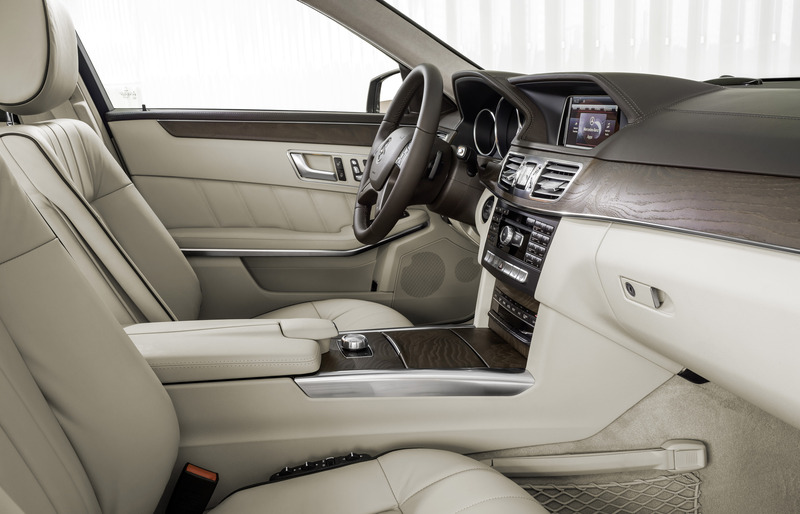 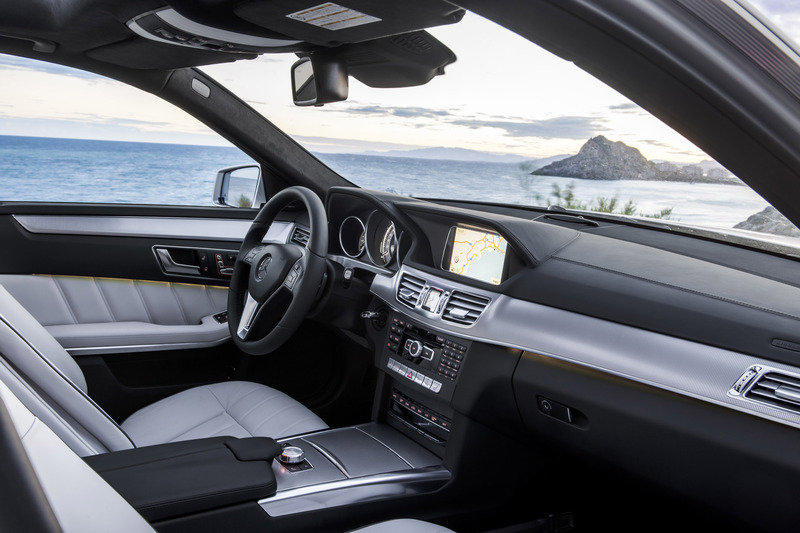 The generously proportioned interior of the E-Class has been subtly revised and harmonized with the expressive exterior. 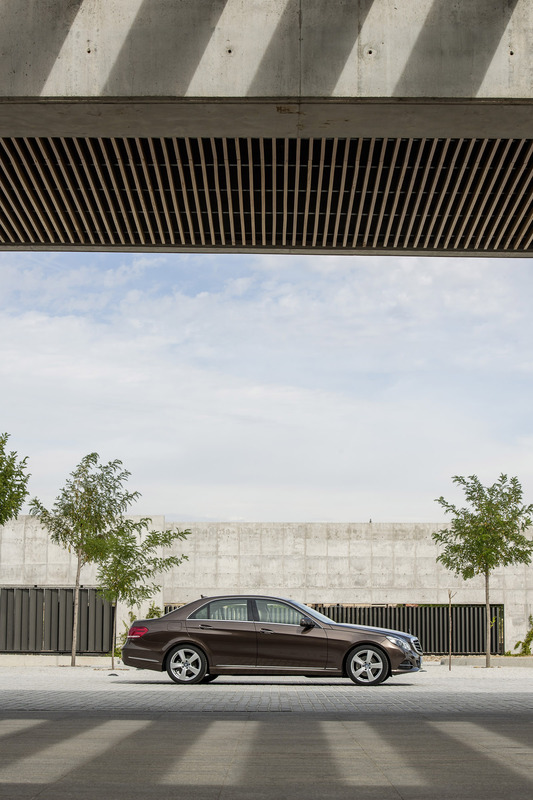 Premium materials, precise lines and clearly defined surfaces combine to create a sophisticated overall look-andfeel. 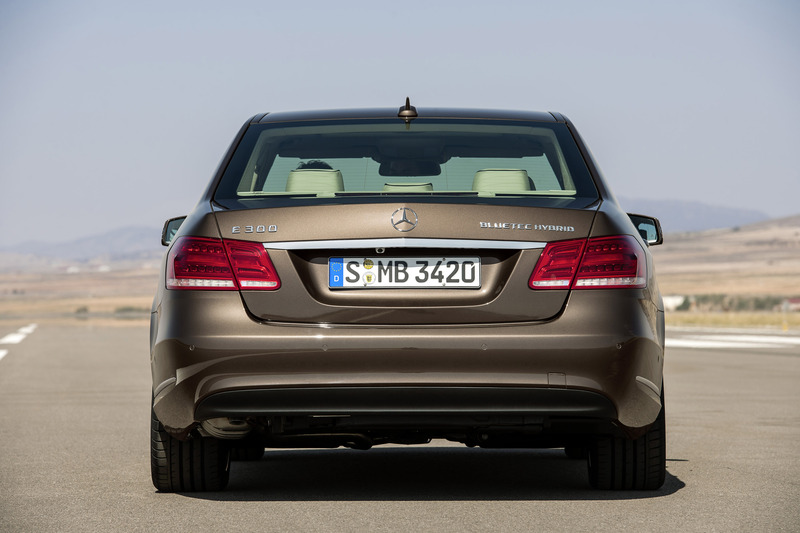 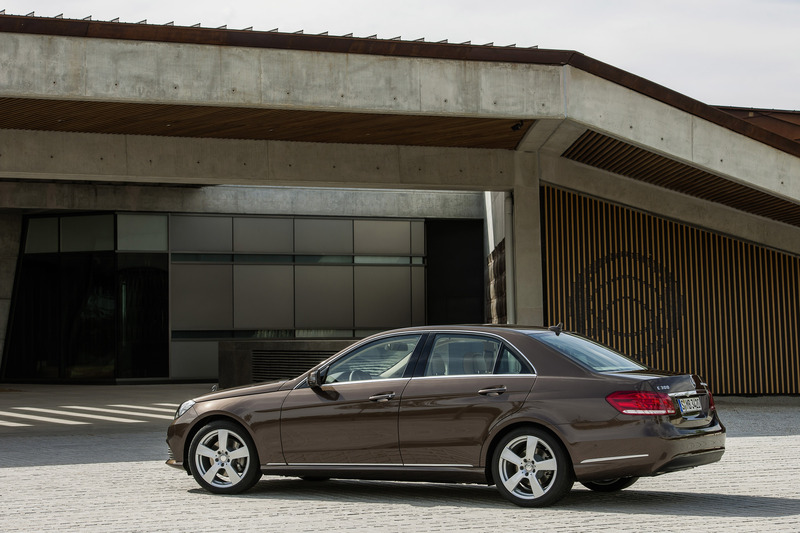 Actually, the new E-Class reminds a lot to W220 (the old S-class). 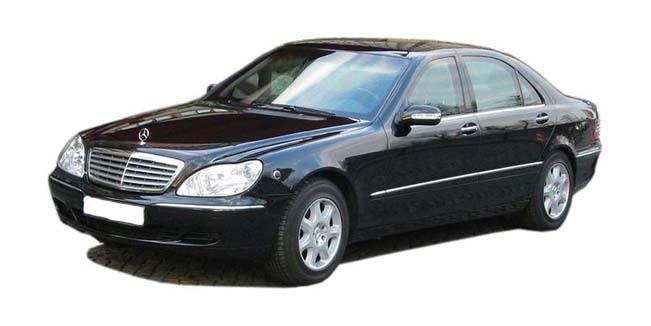 The car has identical dimensions and the headlights are almost the same. 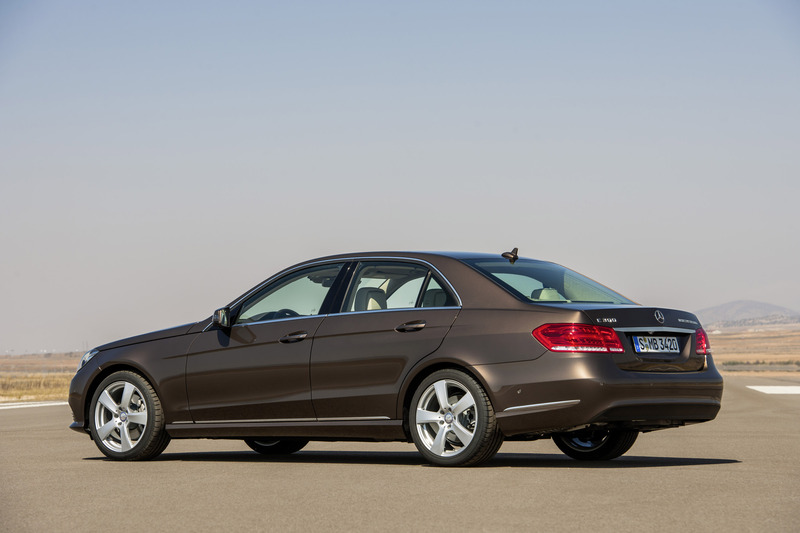 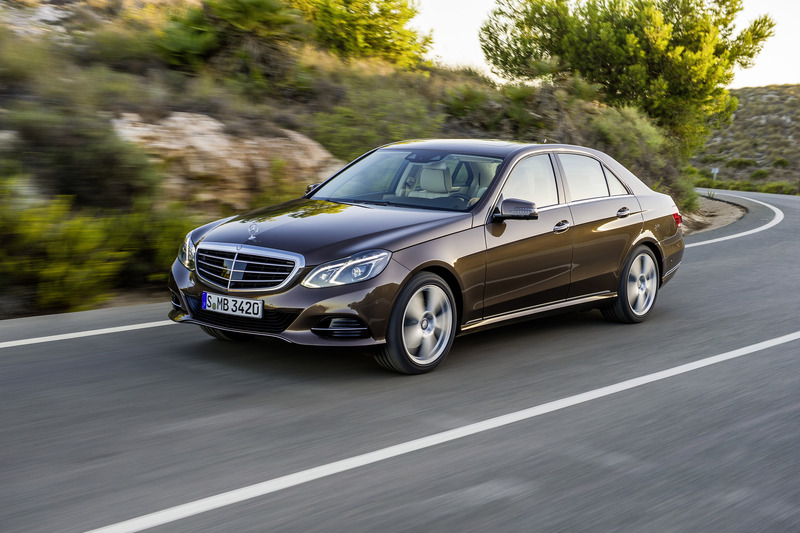 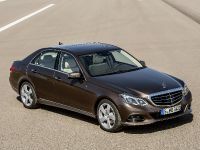 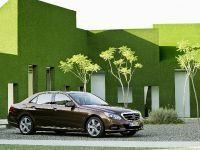 It is difficult to say whether 2014 E-Class Facelift is good-looking vehicle, but it is definitely not something spectacular. 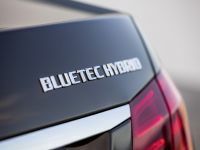 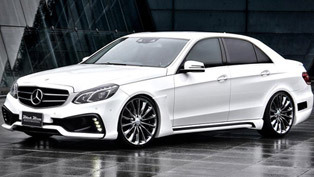 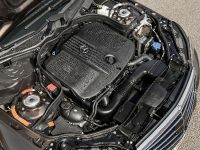 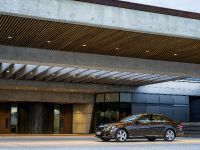 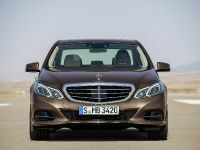 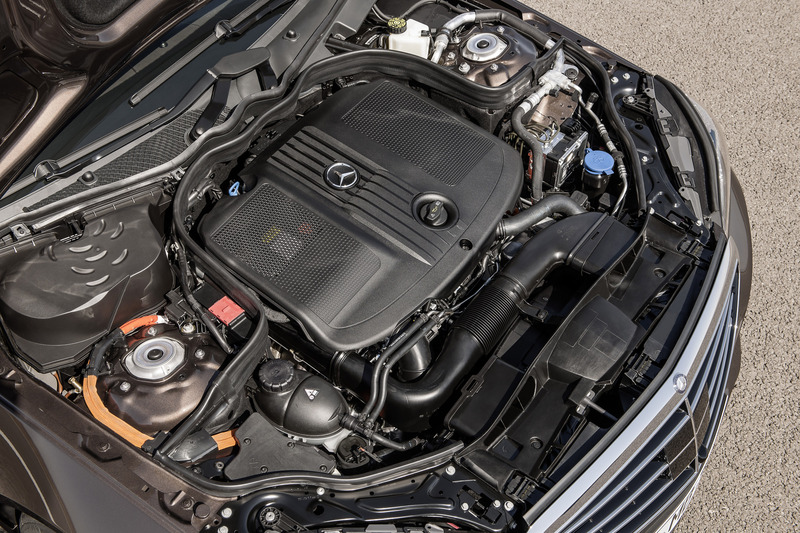 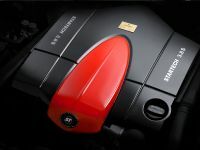 E350 Sedan: direct-injection 3.5-liter V6: 302 hp, 273 lb.-ft.
E350 4MATIC Wagon: direct-injection 3.5-liter V6: 302 hp, 273 lb.-ft.
E550 4MATIC Sport Sedan: turbocharged direct-injection 5.5-liter V8: 402 hp, 443 lb.-ft.